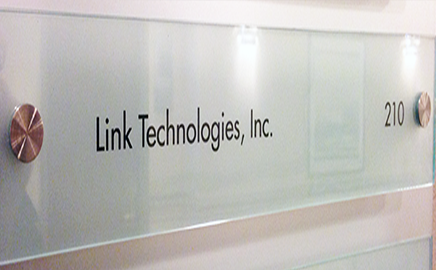 Link Technologies, Inc. (LINK) is a small woman-owned business (SWOB) incorporated in the State of Maryland. LINK has consistently provided high quality and responsive support to a diverse range of Federal government and private sector clients since its inception in 1994. LINK maintains professional staff presence in the Washington, D.C. metropolitan area and several strategic locations throughout the United States including Oak Ridge, Tennessee, Richland, Washington, Aiken, South Carolina, and Denver, Colorado. These locations represent current and former Department of Energy (DOE) and National Nuclear Security Administration (NNSA) nuclear sites. 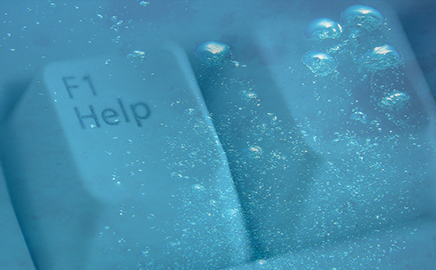 Link Technologies, Inc. provides expert advice, assistance, guidance or counseling in support of agencies' mission-oriented business functions. This may include studies, analyses and reports documenting any proposed developmental, consultative or implementation efforts. LINK offers extensive experience in turnkey implementation of multimedia outreach and awareness campaigns. LINK staff have years of experience working closely with Federal and private sector project managers. Over the past 18 years, Link Technologies, Inc. is proud to have provided a broad range of services to diverse Federal government agency and private sector clients. These include the Department of Energy (DOE), National Nuclear Security Administration (NNSA), Department of Defense (DOD), Department of Labor (DOL), Nuclear Regulatory Commission (NRC), Department of Justice (DOJ), the U.S. Forest Service (USFS), Department of Homeland Security (DHS), and the Department of Health and Human Services (HHS). Private institutions served by Link include: Federation of American Scientists (FAS), Oak Ridge National Laboratory (ORNL) managed by UT-Battelle, Pacific Northwest National Laboratory (PNNL) managed by Battelle Memorial Institute, Science Applications International Corporation (SAIC), Dade Moeller & Associates (DMA), Navarro Research and Engineering (NRE), Trinity Engineering Associates (TEA), and Information Systems Laboratories (ISL).